Sonja L. Connor, MS, RDN, LD, is a research associate professor in the Division of Endocrinology, Diabetes and Clinical Nutrition, Department of Medicine, School of Medicine, Oregon Health & Science University. She has been a co-investigator in a number of research projects including the prevention of coronary risk factors in 233 randomly selected families, the effect of omega-3 fatty acids on the developing brain and retina and on the prevention of arrhythmias, and the transfer of lutein and zeaxantin across the placenta and in the prevention of macular degeneration. Sonja has been the director of the Nutrition Elective for medical students and physician assistant students. Through her work with the Oregon Academy of Nutrition and dietetics, she helped establish licensure of dietitians in Oregon. She also has been very involved with the Academy of Nutrition and Dietetics and served as president in 2014-15. She currently serves on the Board of Directors for Portland Homeless Family Solutions and the Friends of Marquam Nature Park. Sonja has volunteered for the dietetic profession in a number of ways. Through her work with the Oregon Dietetic Association, she helped establish licensure of dietitians in Oregon. 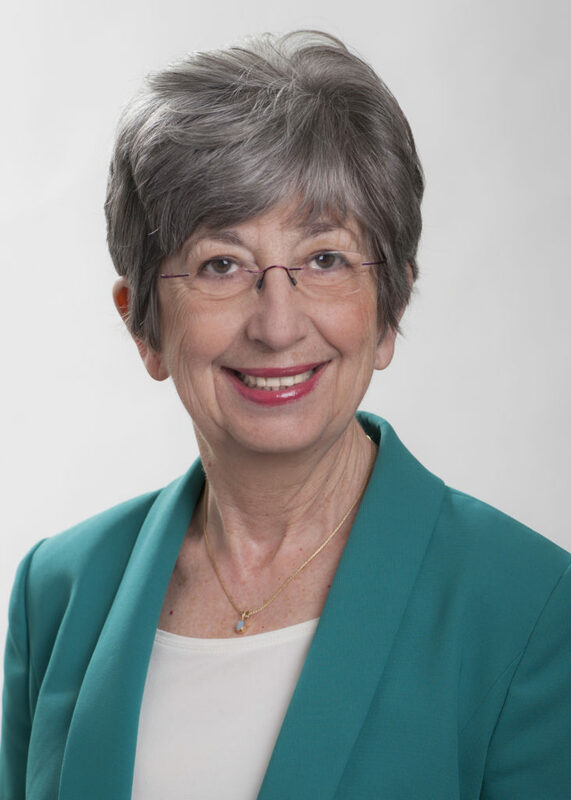 She also has been very involved with the American Dietetic Association and served on the Board of Directors and was the Speaker-elect of the House of Delegates.